Is one of your major appliances on the fritz? Isn’t it funny how appliance problems always seem to happen at the most inconvenient times? 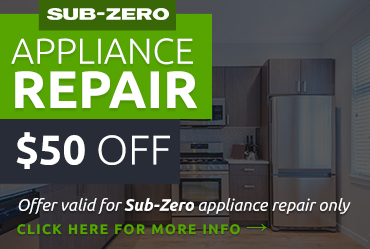 We always follow manufacturer recommendations and use quality parts to make sure your appliance gets fixed right the first time and you get an excellent value on your repair. For more than three decades American Appliance Repair has been dedicated to providing our customers with the highest quality appliance repair in Chino Hills CA. Each member of our team is friendly and courteous and understands his or her job very well. Before we begin work, we will explain the problem with your appliance to you and provide a reliable estimate for the job. If there is more than one way to effect the repair, we’ll explain your options and let you choose. 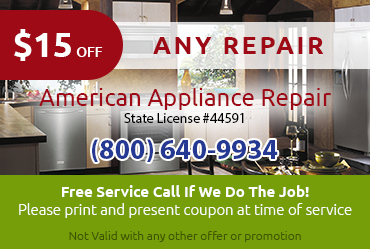 Need Appliance Repair in Chino Hills CA now? 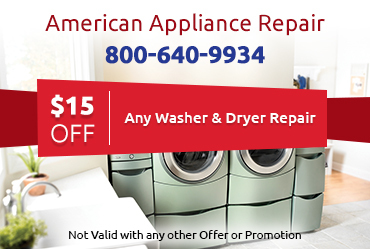 American Appliance Repair is always here to help with appliance repair needs big and small. 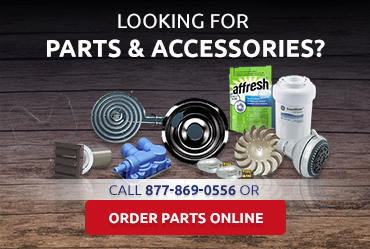 Contact us by phone or online to request a service visit.